How can I upgrade my current ADT Home Security Alarm System? 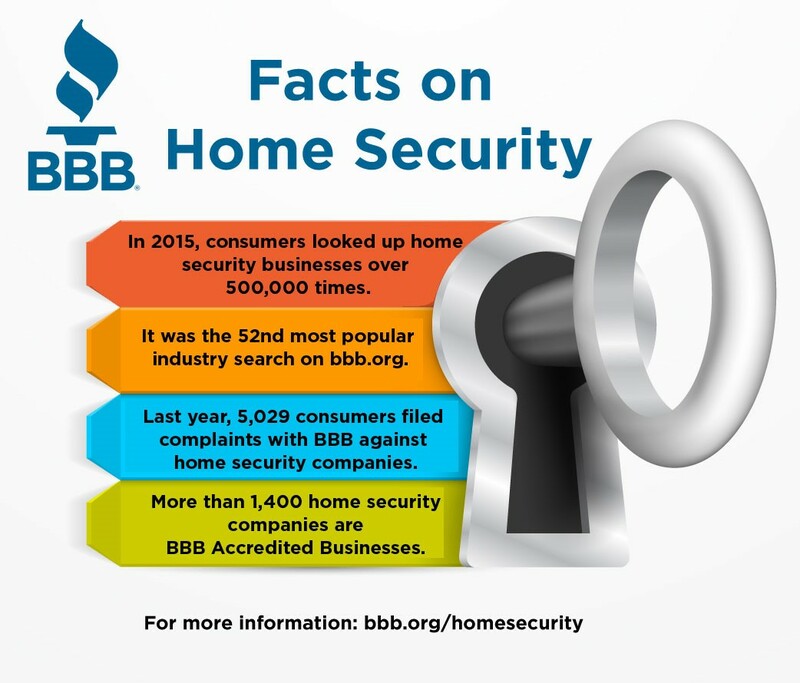 Depending on how long you've had your ADT Home Security Alarm, you might be considering upgrading to a more modern system or adding some of the new and fancier features you see on TV or in your friend's home. You might like to add ADT cameras or even home automation. The great news is the company that first brought automation features to the mass markets is still the leader. ADT Pulse with home automation is the system of choice for millions of Americans, far surpassing any other home automation company. 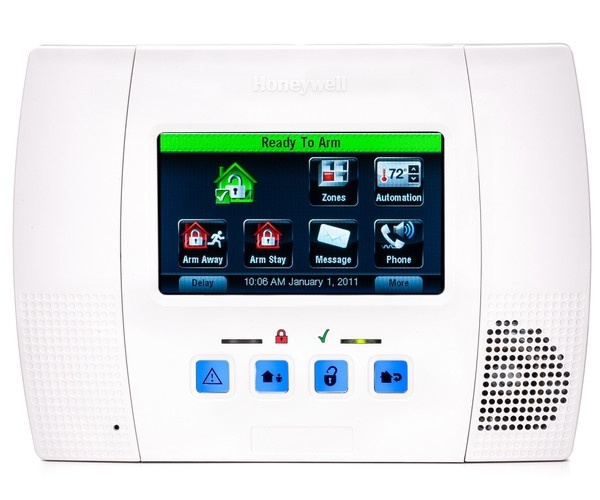 ADT Pulse gives you remote home security from mobile devices and computers including being able to remotely check the status of your security system, mobile arm/disarm, text and email notifications of alarm and device events, cameras, thermostat control, lighting control, garage door control and automated door locks. 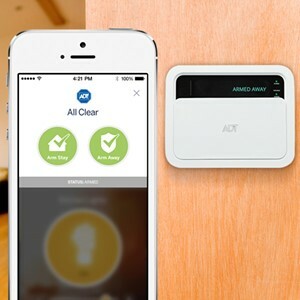 The ADT Pulse platform has created an ecosystem allowing control of other smart home devices like the Nest thermostat or Ring Video Doorbell. If you would like to upgrade your existing security system to ADT Pulse, check out your options below. Upgrading your current ADT monitored security system within the first two years of your initial installation. The benefits of upgrading after two years of being a monitored ADT customer. DIY (do it yourself) options for upgrading your ADT Pulse System. "I wish I had called you when we first thought about home security... now we've been broken into." "My wife works from home and there have been 3 burglaries close to our home, I think it's time we had a security system." "There was a home invasion on the news just miles from my home... can you come out today and give me a home security quote?" "We've just had a baby and we need to assure she is as safe as can be." 1. Lets you rest assured that even if you are not home, someone is watching out for fires, floods, carbon monoxide and break-ins. 2. If you are at home, someone is else is responding to you can worry about protecting your loved ones. 3. 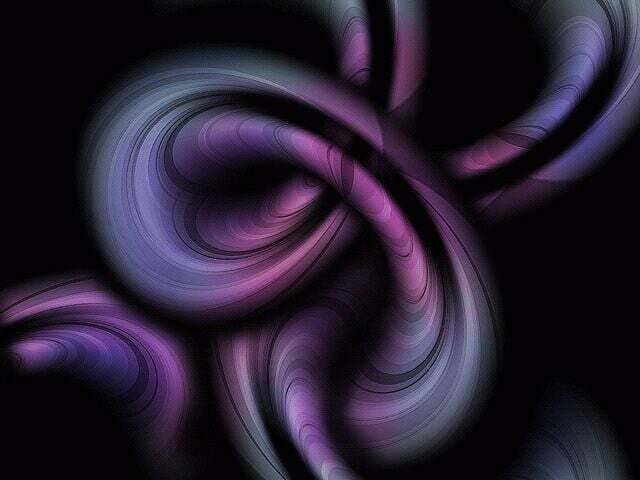 The system can alert you of trouble so you can take any actions you feel are necessary. 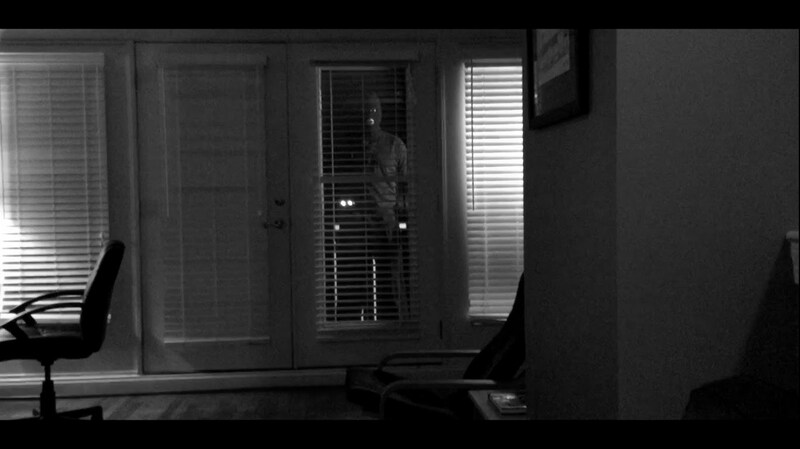 More and more of your neighbors and neighbors across America are investing in monitored home security systems. The reality is becoming obvious that burglaries are not just happening in “other” peoples neighborhoods. You’d be hard pressed to find a person that doesn't have a neighbor, a work mate, or a personal friend that has not experienced a break-in of some kind. Crime statistics are becoming hard to ignore. Home security as a home automation platform makes Smart home features affordable for the average home. 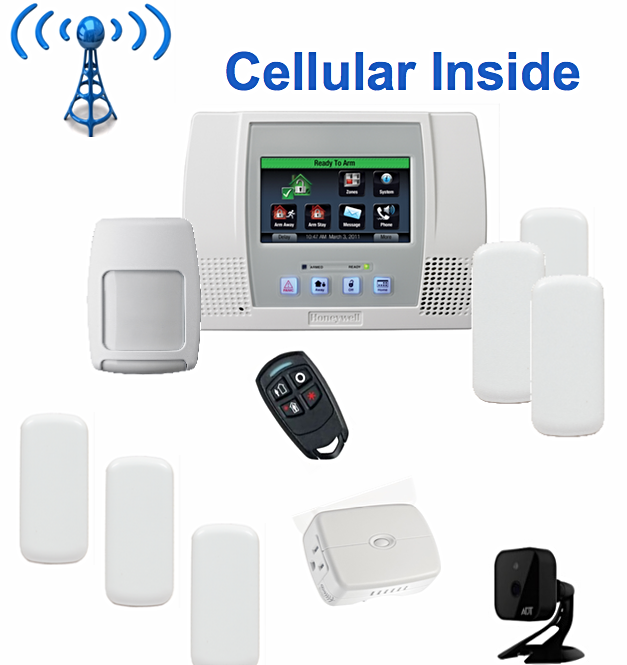 You no longer have to choose between "outdated" hardwired system or wireless home security. ADT Smoke Detector: Is it Something You Need? When we bring up the subject of monitored fire protection with ADT, customers often ask what the difference is between the ones they already have and an ADT Smoke Detector. No one wants to spend money on something they already have. However, there are considerable differences between ADT Monitored Smoke Detectors and the ones many people buy from a local home improvement store. Every second counts when protecting your family from a fire and ADT Smoke Detectors are an important part to protecting your home, family and pets. In an article titled Fire Alarm Will Stop Catastrophic Devastation of Your Family, it explains how three decades ago, you had 17 minutes to get out in a home fire... now with modern homes, you have three to four minutes. WOW... What's Changed? Let's see what makes a smoke detector from ADT different. 1. ADT Smoke Detectors are photoelectric detectors compared to ionized smoke detectors installed in 90% of American homes. Photoelectric detectors are far superior at detecting smoldering smoke that often happens when a fire is staring. 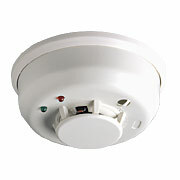 Often photoelectric smoke detectors detect fires before the flames actually ignite and save precious time. They also have a rise of heat that helps quickly detect a fire if the flames ignite and begin to create a rise of temperature. 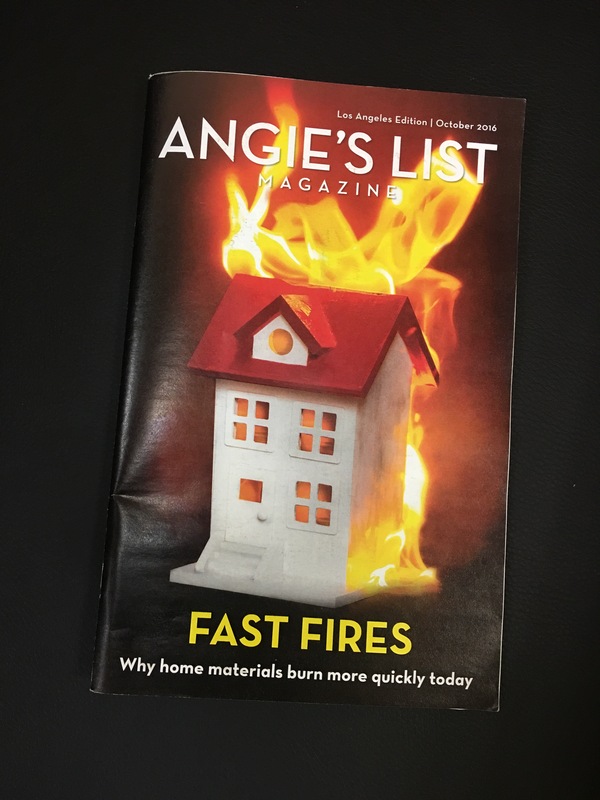 This last week, I read the article in Angie's List Magazine about FAST FIRES. 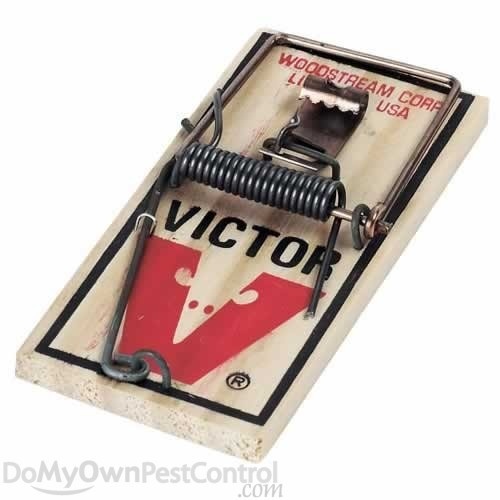 It impacted the way I think about home fire safety for my own family and your family. The article was written by Paul F. P. Pogue and titled Material Menace. It is about how three decades ago, you had 17 minutes to get out in a home fire... now with modern homes, you have three to four minutes. WOW... What's Changed? 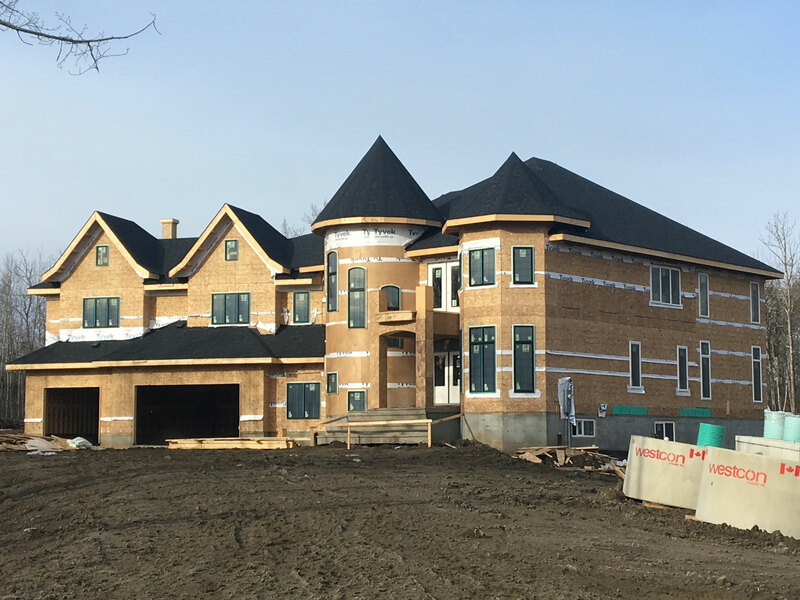 The most important choice you’ll make when planning for home security is hiring the right home security company.